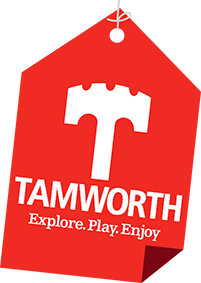 Tamworth Borough Council are committed to making our services accessible to all users. We are continuing to make this website as accessible as possible and have currently achieved W3C 1.0 compliance. The BBC website provides comprehensive information on website accessibility help, including how to adjust type size, colour contrast and how to make your computer speak text aloud.